Bordeaux has strength and power. Burgundy passion and soul. But there’s no place like Rhone. 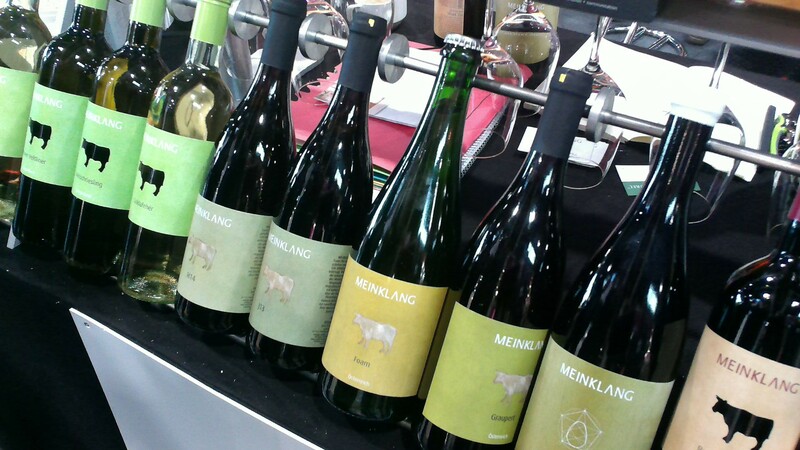 Its small family producers have a fierce allegiance to the land and they craft wines that strike a perfect balance between power and elegance. 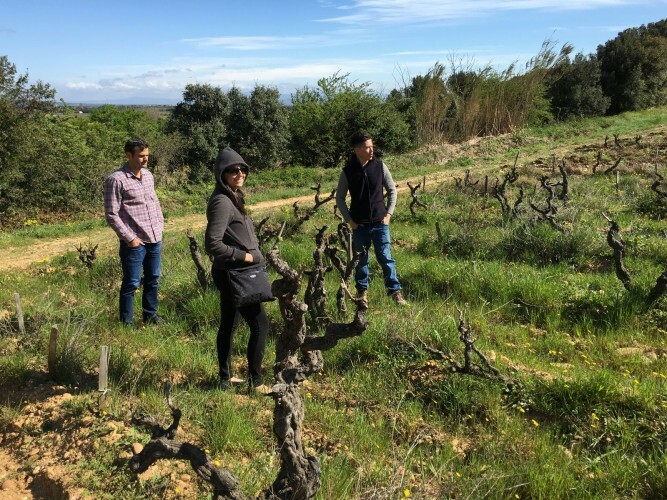 We could rattle off plenty of great wineries in the region, but there’s one that seems to occupy a permanent residence in the back of our mind – La Milliere. In the 1940s Fernand Arnaud and his family bought La Milliere. 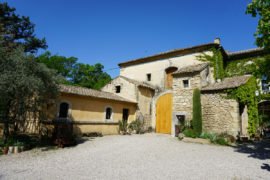 Their young 14-year-old son Michel showed a unique passion for the property, roaming the land in his free time, tending to the vines, and getting a feel for the unique terroir of each individual plot. He would succeed in becoming a vinegrower/winemaker, and owner of La Milliere in 1983, marking the 5th generation to take over operations. Today his own son Vincent works on the estate and he will become the 6th generation to inherit the business. Burly old vine Grenache vines. 100 years old and still going strong. The Arnaud family speaks a language not taught in school. It’s a language of intuition, translated through soil, wind, and water. As organic farmers they focus on cultivating not just the vines, but fostering a holistic setting around the vineyard. That means encouraging biodiversity, creating a living fauna of plants, insects and animals in their vineyards. 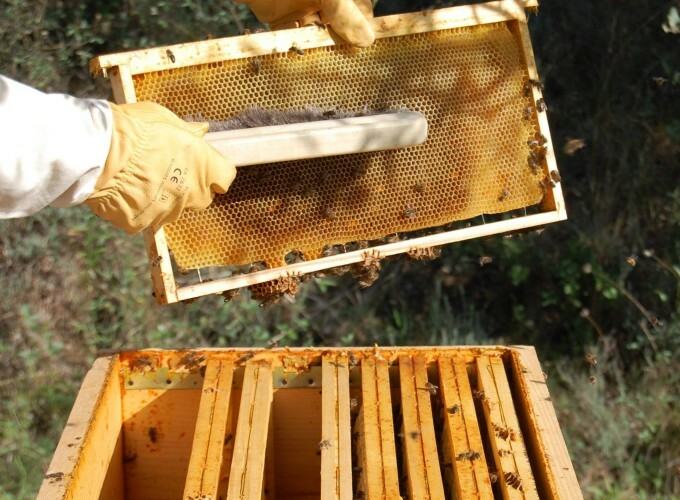 Bees play an important role in the vineyard, helping pollinate plants and feeding into a foundation of biodiversity. 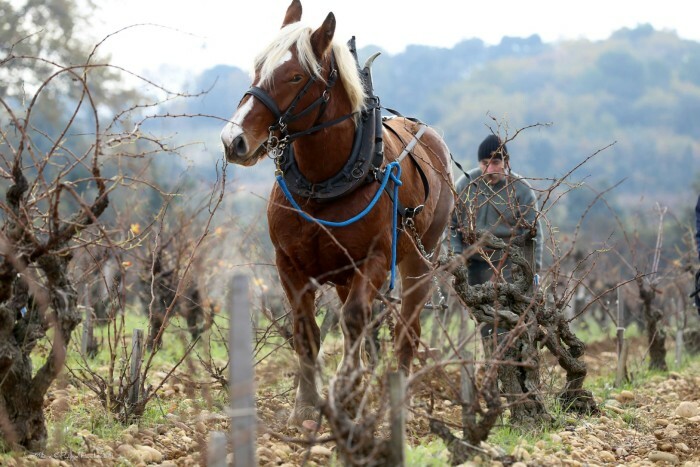 In the springtime Michel Arnaud guides their horse through the vineyard rows, turning up old soil. They value manual over mechanical. Organic over chemical. Small production over large. 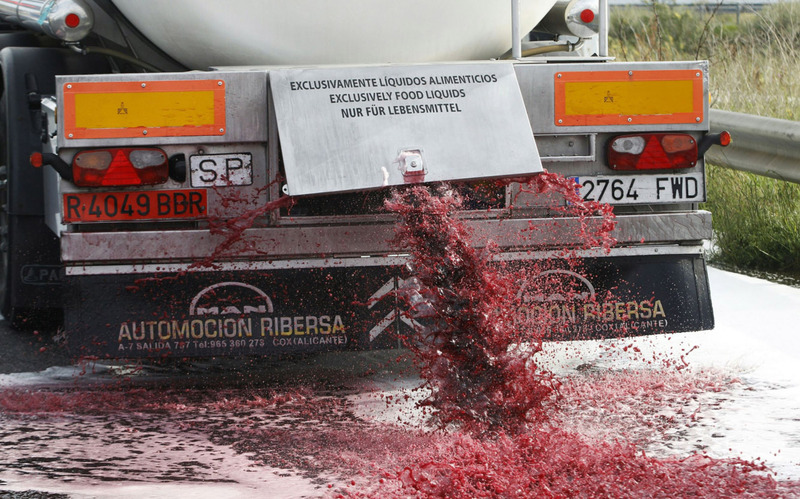 They don’t bend to trends in winemaking. Everything they do has a deliberate purpose leading to one goal that is framing the true character of the grapes. My wines are the purest expression of the land of my birth. They show the power of the terroirs here, the elegance of old vines and the personality of its unique environment. 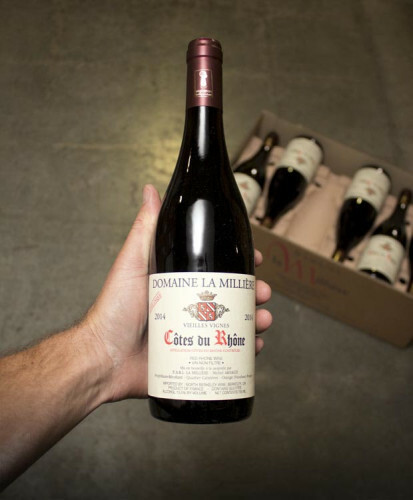 La Milliere owns 26 hectares of vineyards, most in the Cabrières region in the north of Chateauneuf-du-Pape. Their vineyards are home to some seriously old Grenache vines, planted between 1891-1920. These burly, twisting old vines yield minuscule amounts of crazily complex fruit that goes into several of their final blends. Their other vineyards include Syrah, Mourvèdre, Cinsault and Counoise vines. None of them are younger than 50 years old. 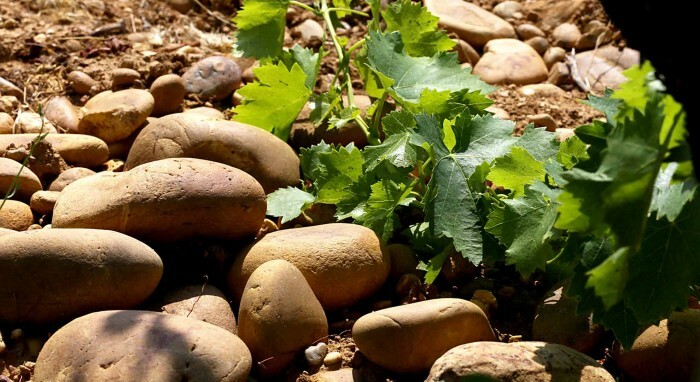 These large smooth stones make up the rugged landscape in Chateauneuf. 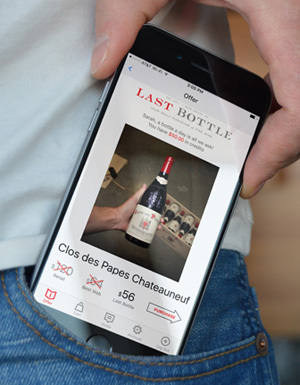 These wines are not the lopsided, full-throttle style that has become trendy among some Rhone producers. 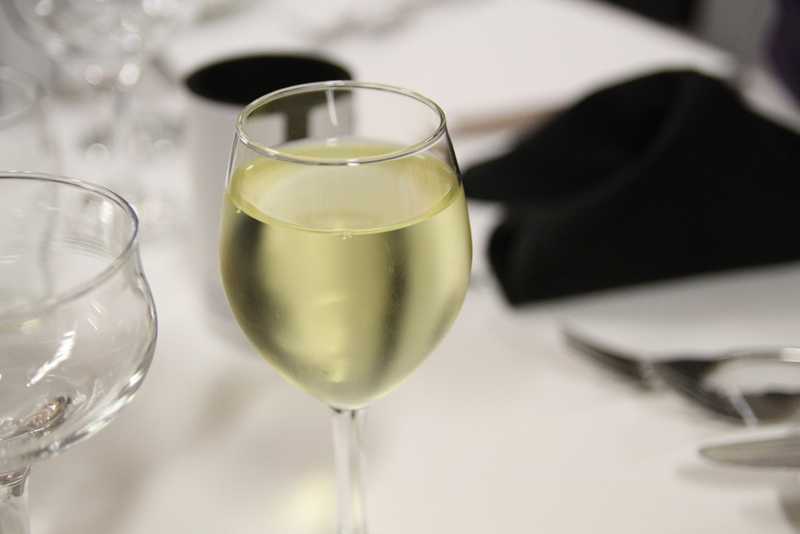 You won’t find any baked fruit, raisin, or fig reduction in the glass. Instead they channel the vivid and deep flavors that can only come from old vine fruit lovingly grown in a wind swept, sun drenched region. Think heady kirsch, sweet cherry, raspberry jam, red licorice whips, and dark chocolate with a kiss of minerality and a dusting of savory herbs. This purity stretches across their lineup. The Cotes du Rhone could be the last weeknight wine you need, a huge overachiever at the entry level price. The Cotes du Rhone Villages just might be the best Rhone wine dollar for dollar. And their old vine Chateauneuf? It’s the kind of stuff that can momentarily transport you to another dimension as it takes you on a tour de force of flavor. 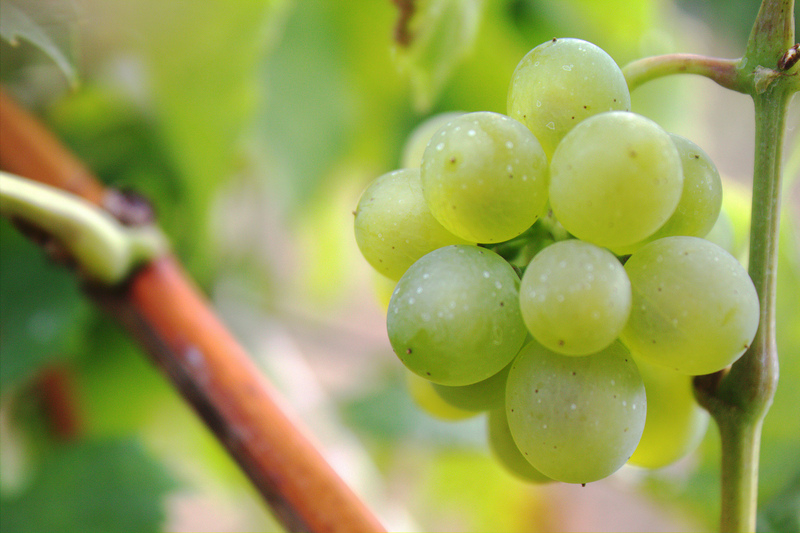 The combination of all five old vine varietals brings more layered complexity than a giant Gobstopper. Our fearless leader surveys the old vine Grenache. 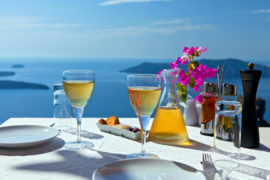 Every year we take a few trips to Europe in search of new wines to import. The obvious goal is to find some tasty offerings, but that’s not always enough. It’s also important to find wines made by good people, backed by love, authenticity, and purity. Needless to say, we’re in love with La Milliere’s entire approach to winemaking, their focused style and down to earth prices.